Our Take On Smile Direct Club — Does It Really Work? Having whiter, straighter teeth is often a dental dream for most people, but the expense can put it outside of the reach of many individuals. But a new organization, called the Smile Direct Club, offers fast and affordable invisible aligners, much like Invisalign’s invisible braces. Our dentists at Bridge Creek Dental have been asked by our patients for their opinion of Smile Direct Club. While some patients may benefit from this type of service, others (most) will not. Results will vary case by case and patients with mild to severe dental occlusions and misalignments are likely not a candidate for this type of treatment. We’re happy to talk with you about this line of treatment to see if you could benefit from these services. On the surface, the Smile Direct Club has a straightforward process. First, a person will need to either order an at-home impression kit or go into a SmileShop for a 3D scan. Currently, the nearest SmileShop for Billings residents is located in Boise, Idaho. If you choose to order the impression kit, the impression you make at home will be used to make your invisible braces. Smile Direct Club uses your impressions to create a course of treatment, then sends you your first set of invisible aligners, instructions, and a free whitening kit. At the end of the treatment, Smile Direct Club advises their customers to visit their local dentist for a final check. You can order a retainer from Smile Direct Club to maintain the position and alignment of your teeth. Should You Consider Using Smile Direct Club? It’s important to remember that Smile Direct Club is not a viable option for patients in need of serious correction to the alignment of their teeth. Smile Direct Club is only a suitable treatment option for light to moderate realignment. If you have previously had an orthodontic correction and have since seen a subtle shift in your teeth, Smile Direct Club could be a good option to re-straightening slightly shifted teeth. But if your bite contributes to the shifting of your teeth, your results from Smile Direct Club will be temporary as they do not correct the shifting issue caused by your bite. 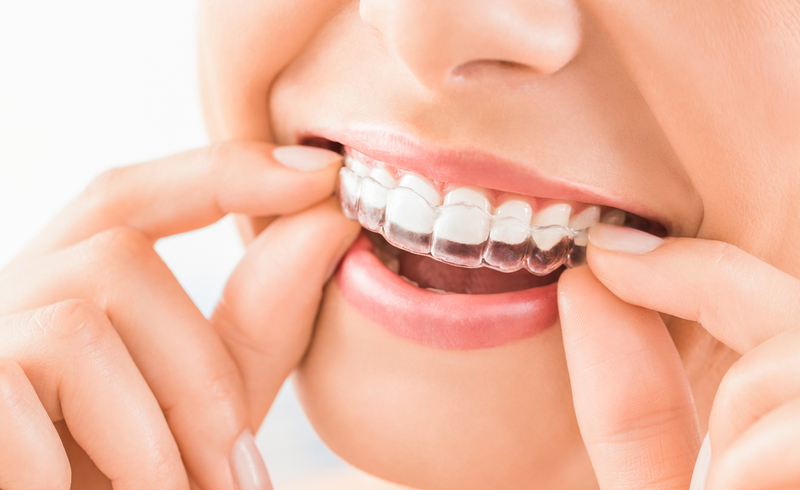 Minimal changes only – These aligners are not designed to correct anything more than slightly misaligned teeth. If you have rotated teeth, bite issues, or other significant teeth misalignment, then the Smile Direct Club isn’t a sufficient form of treatment. Consult with our dentists on what cosmetic dentistry can do for you to achieve your smile goals. Affordable pricing – With an upfront cost of $1,850, the Smile Direct Club is an affordable option for aligning your teeth. While they do not accept dental insurance, you may use an existing HSA or FSA. They also allow financing through CareCredit. Smile Direct Club’s in-house financing will result in a total cost of $2,170 after interest rates and fees are applied. Brief treatment time – Smile Direct Club says that the treatment process generally takes about 6 months, which is a fast approach to teeth alignment. Simple process – Smile Direct Club offers a simple startup process for achieving straighter teeth. Customer service – The main complaints reviewers mention when reviewing the Smile Direct Club is their customer service. Long wait times, confusing directions, and many dropped calls are common complaints. By working with our dentists, you can always enough prompt service and personalized help. If you’re looking to make dramatic alterations to the alignment of your teeth, Smile Direct Club is likely a poor approach to treatment. Wondering whether or not Smile Direct Club is a good option for achieving a straighter smile? Meet with one of our dentists to see if you’re a candidate for invisible ortho liners. Here at Bridge Creek Dental, we offer a variety of dental services, from regular dental cleanings to more cosmetic dentistry such as teeth whitening and Invisalign. If you are ready to have your cosmetic dentistry care customized to your needs, contact us for a consultation with one of our dentists. 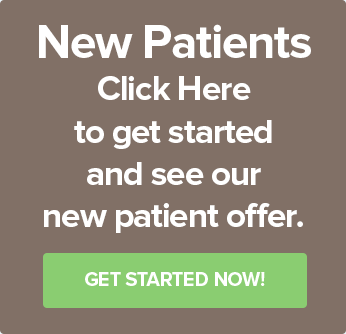 With their expert help, you can finally achieve the smile of your dreams.